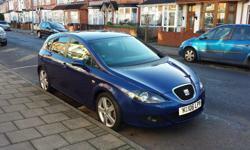 2008 model Seat Leon 2.0 TDI Stylance DSG. Currently has 100k mileage with only 2 owners. 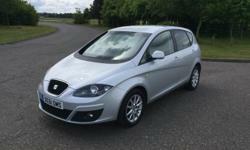 Comes with full service history mainly Seat main Dealer. 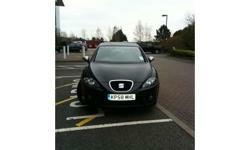 Just had Cambelt and water pump replaced by Seat specialist. Gear box also serviced. Car is ready to drive away. 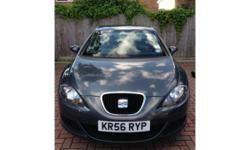 Seat leon 2.0 tdi 140 bhp sport. Mot 9/2015 tax 5/2015. 100000 mil . 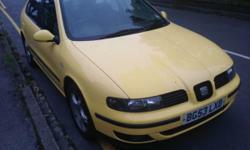 Good condition car .